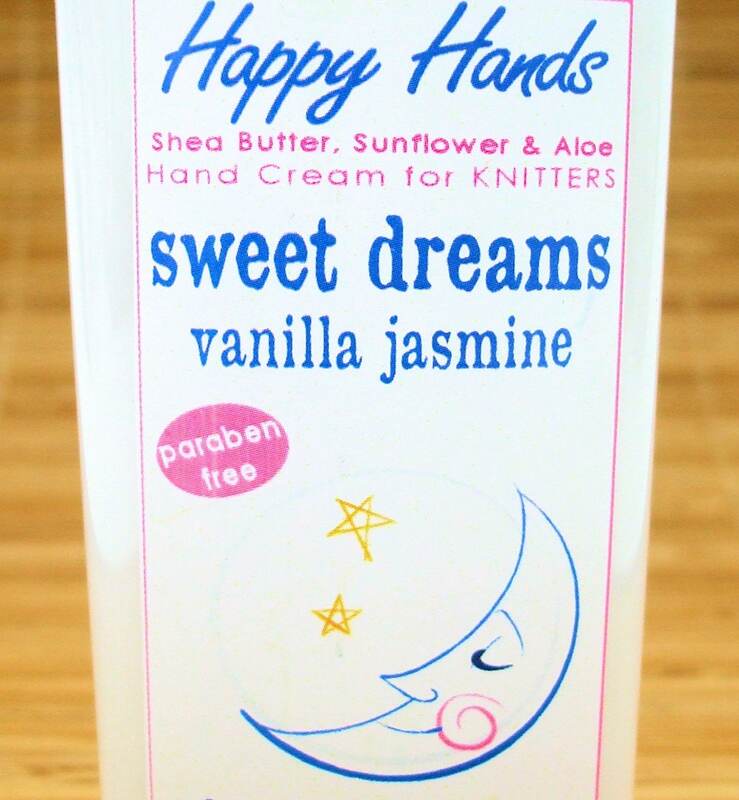 My "Sweet Dreams" scented hand cream is a rich blend of French vanilla and sweet jasmine, a warm, comforting scent that reminds me of soft pillows and sleepytime ... sailing off into a sea of sweet dreams. I originally created this fragrance especially for Woolgirl's "The Dreamer" sock kit. Now it's one of my all-time bestsellers! 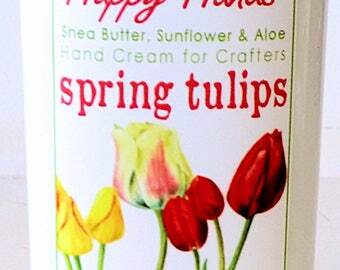 Hands down my absolute favorite lotion to use when knitting. Every scent I've tried has been wonderful.